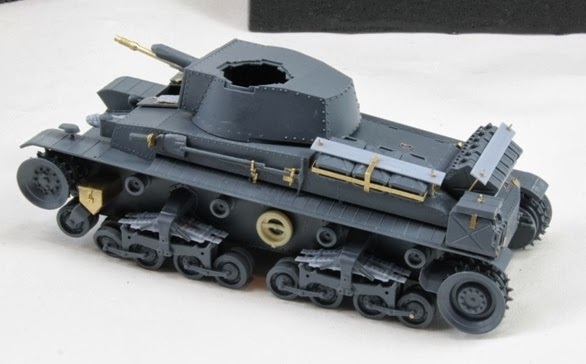 No Post in November - less Time. At the time Academys 35(t) on my workbench. 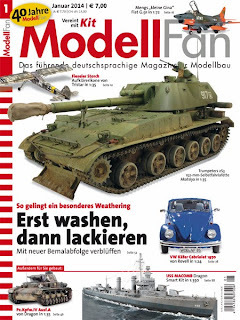 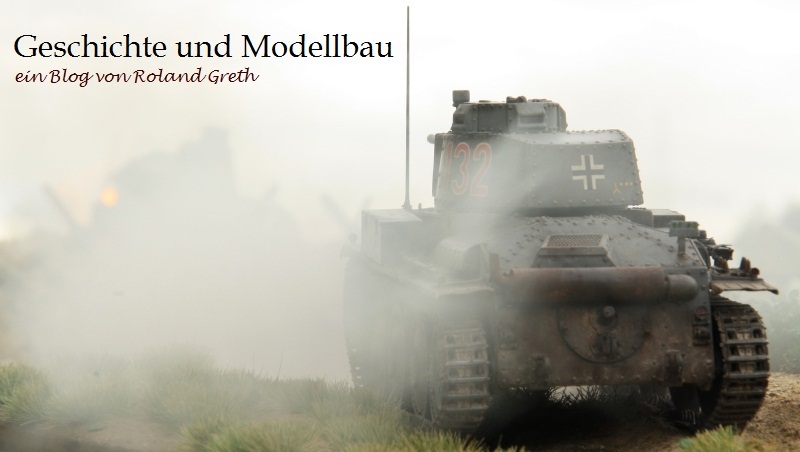 A report of the Pz.IV A in the issue 1/2014 ModellFan.